Complete your home design with the gorgeous and incredibly attractive Charm Classico ceramic tile.  With a natural stone inspired design, gentle patterns and an elegant white finish, the Charm Classico ceramic tile has clearly been designed to complement many design styles. 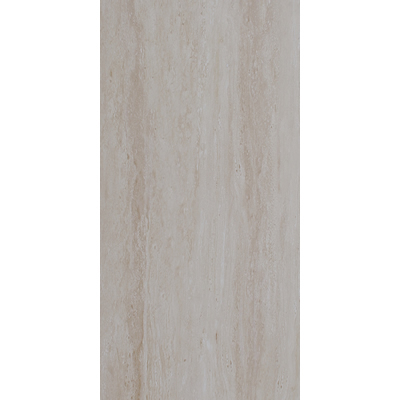 The Charm Classico ceramic tile is available as both a floor tile (300 x 300mm) and as a wall tile (300 x 600mm). 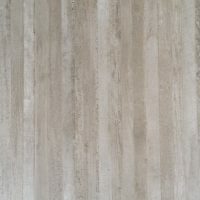 The floor tile features a classic matt finish whilst the wall tile features a modern gloss finish. 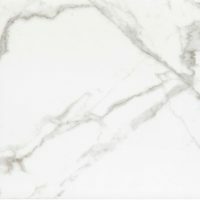 The wall and floor tile both reflects a natural stone appearance, yet they are available at a fraction of the cost of natural stone. Moreover, they are much easier to clean and maintain than their natural stone counterparts. Despite being an affordable ceramic tile, the Charm Classico exhibits superior quality. It is manufactured to the finest quality of standards and is built to last – it is highly crack resistant, sturdy and durable. 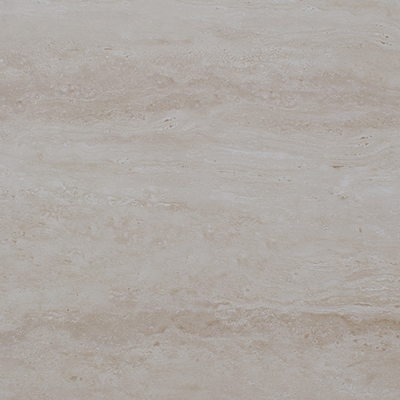 If you’re looking for natural stone inspired tiles in Perth, choose the Charm Classico tile. Buy this gorgeous ceramic tile at a surprisingly affordable price from our online store today!